What Is “Kettling” in a Water Heater? You’re accustomed to the sounds your water heater makes as it’s running. If an out of the ordinary noise disrupts this, it often indicates a problem requiring repairs. The most common warning sound you may hear from the tank of a water heater is called kettling. The name describes the noise, which is similar to water boiling in a kettle. It’s alarming to hear, but the first thing you need to know is that there’s very little chance the water heater’s tank is about to “blow.” However, kettling is a warning that you need to call a water heater professional to inspect the system and have any necessary repairs done. Posted in Water Heaters | Comments Off on What Is “Kettling” in a Water Heater? You’re settling in to the winter weather in your home, and the furnace, heat pump, or boiler is working away at keeping everyone comfortable. Except something is not right … the heater is putting out heat, but some rooms feel colder than they should. And maybe some rooms feel far hotter. 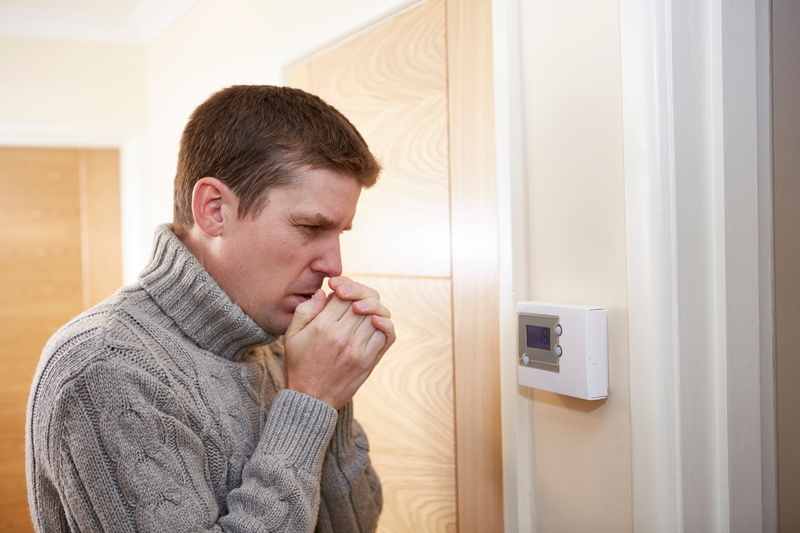 Your house has a case of uneven heating, which is one of the more common comfort problems that can afflict households. 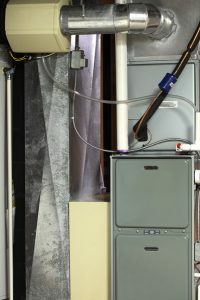 There are many advantages of installing a new gas furnace in your home. Today’s furnaces are more efficient than ever before, and efficiency matters. Here in Staten Island, the winters can get icy, so you’ll most definitely run your furnace regularly. Having an efficient furnace system means keeping your heating bills as low as possible. Natural gas is the fuel of choice for homeowners. Not only is it affordable, it’s clean, safe, and highly efficient. Installing a natural gas furnace in your home allows you to save money and go green. There are so many advantages of owning a natural gas furnace. However, before you decide to purchase one, you need to first figure out if it is the best choice for your home. A qualified technician can help you make this decision. Bob Mims Heating & Air Conditioning is a Staten Island, NY, HVAC contractor that is ready to help you!